The offices will be closed Friday, April 19th and will reopen at 9:00am, Monday, April 22nd. The goal of Respite, Inc. is to make using respite as easy and stress-free as possible. Parenting a child with a developmental disability can become an overwhelming, full-time responsibility. When parents/primary caregivers don’t take time for themselves, it can negatively impact their personal relationships and social interactions. This can lead to feelings of isolation and instability within the family. There have been many changes to the program since the Lanternman Act was passed in 1977. The basic tenet of this law is to provide supports and services to individuals with developmental disabilities, making it possible for them to remain in their community, usually at home, with their family. 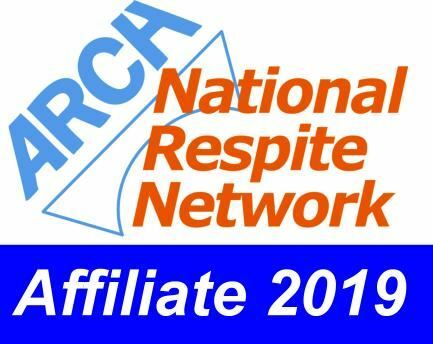 This is why respite became a service under the regional center system. Being able to take a break from the 24/7 care of a child or adult with a developmental disability can make all the difference to their primary caregivers. Spending time to relax and recharge, knowing their family member is safe in their absence, is what respite is all about. Going out to dinner and/or a movie can help couples reconnect. Spending one-on-one time with the typically developing siblings of the eligible family member reestablishes their importance within the family. Staying home, while respite is being provided, gives primary caregivers time to manage other interests or personal time apart, yet nearby. We are here to help respite work for you. Messages can be left or emails sent anytime. Calls are returned and emails are replied to within one business day.